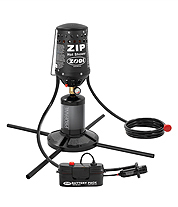 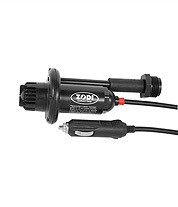 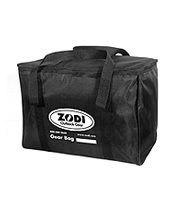 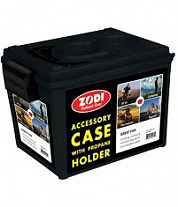 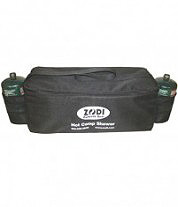 The Zodi™ battery-powered sump pump is super convenient. 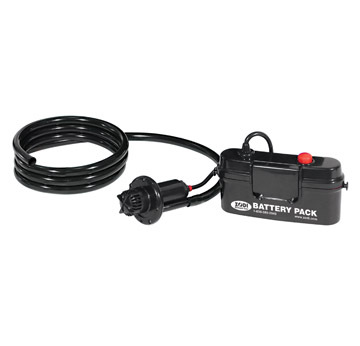 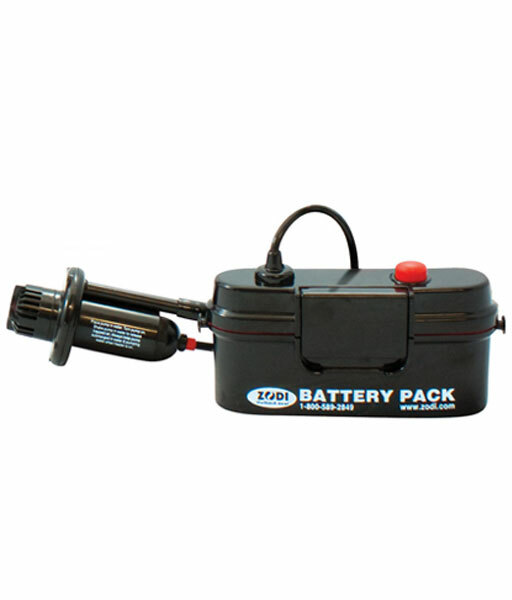 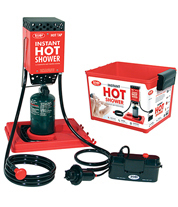 Just add 4 D-cell batteries and place the pump in any water source. 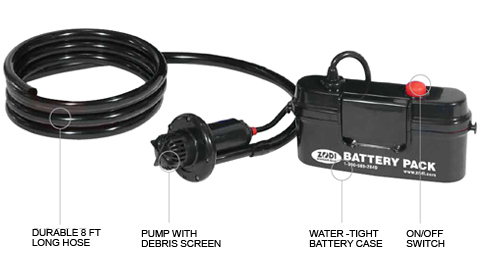 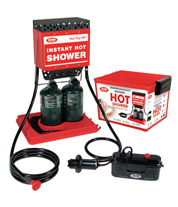 Great for home use, around the yard, on construction sites and in emergency situations involving broken pipes, landscape challenges, draining backyard ponds or flooding.